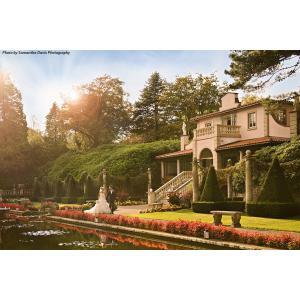 Dorset's favourite Wedding Venue - Set within the gardens at Compton Acres, The Italian Villa gives couples the magical day they have always wished for. With exclusive use of 3 floors to host their dream wedding and use of the stunning Italian Garden, your wedding photos will truly be outstanding! A woodland wedding venue, an indoor barn, gorgeous views, and on-site catering. Our fully licensed site has all you need for your own unique and perfect, rustic wedding! 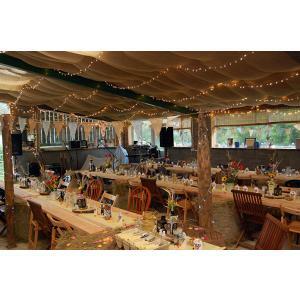 Sweetlands Country Fare is a local long established catering service offering bespoke cuisine for your special occasion. We Love Weddings at Village - New wedding brochure for 2017 and 2018 detailing a range of great packages to suit all requirements to make your day extra special. We offer a complimentary bedroom for bride and groom with champagne breakfast. 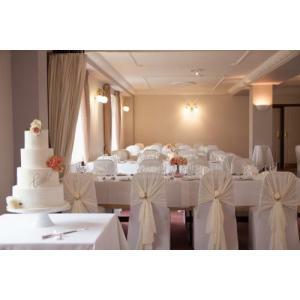 All of our function rooms are licensed for civil ceremonies and civil partnerships. Evening only options are also available. Speak with one of our experienced wedding co-ordinators today for a show-round of our newly refurbished facilities and more information. 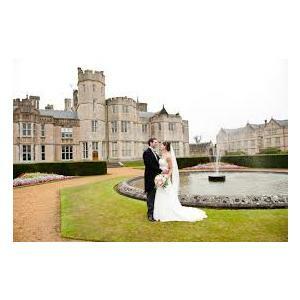 A beautiful wedding venue for your special day. 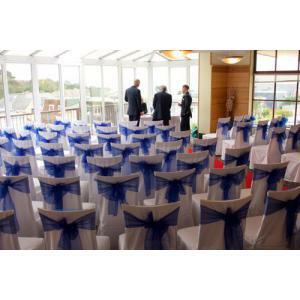 Licensed for Civil ceremonies with function suites for up to 200 people. 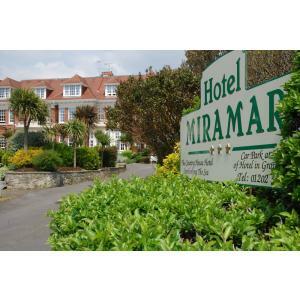 Great sea views, superb food and professional service. The Kings Arms Harbour Hotel offers a truly unique and unforgettable wedding venue in the heart of Christchurch, Dorset. You’ll enjoy a picture perfect location boasting exquisite ambience steeped in history. We have a dedicated wedding team to help expertly co-ordinate your planning and guide you throughout the day. With seasonal menus designed by head chef patron Alex Aitken you and your guests will enjoy delicious food and drink produced with local ingredients. There are a selection of popular wedding packages available depending on your requirements, however feel free to contact us with your individual requirements and we can help tailor and create a bespoke wedding quotation for you. If you’re looking for your wedding venue please do get in touch, it would be our pleasure to show you around and hear more about your wedding day whilst you enjoy a glass of fizz! 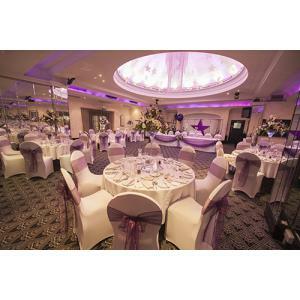 A very special occasion deserves a distinguished and unique location; the setting for the Mercure Wessex Hotel, opposite Winchester Cathedral is one that you will look back on with affection every passing year. With the benefit of being located next to the Cathedral why not take advantage of exclusive access to the beautiful Dean Garnier Garden for your drinks reception and photos. 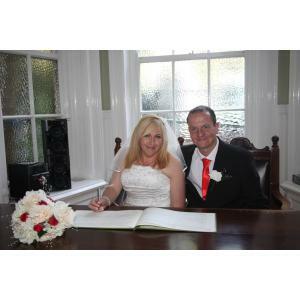 We are licensed for civil ceremonies. 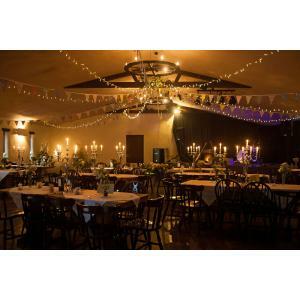 Two function rooms and a large auditorium available for wedding receptions. 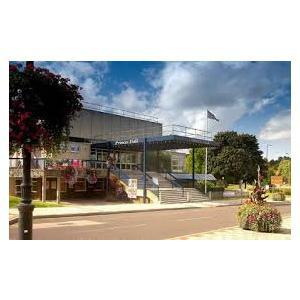 Can cater for parties of up to 300 guests. 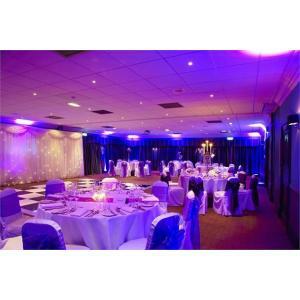 Room hire from £400.00. 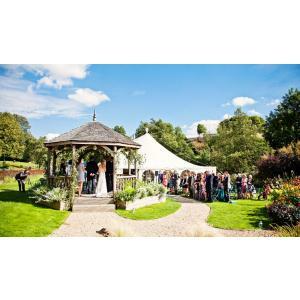 In house catering supplied by H H Clark Caterers Ltd.
Our impressive venue is set in idyllic surroundings and is sure to make your special day one you and your guests will never forget. With each detail planned to perfection you can rest assured everything is in safe and professional hands. 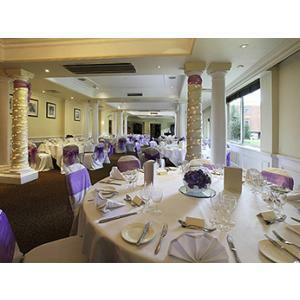 The Grasmere Hotel is the perfect wedding venue in Salisbury with our stunning riverside location overlooking Salisbury cathedral, intimate service, and hospitality. We were the first hotel in Salisbury to be awarded a license to conduct weddings and still offer daytime and evening Civil Ceremonies and Partnerships in a choice of rooms. 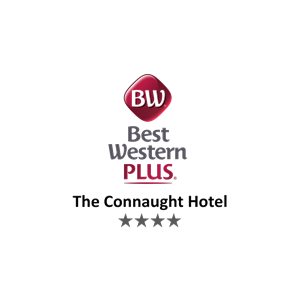 BEST WESTERN PLUS The Connaught Hotel. 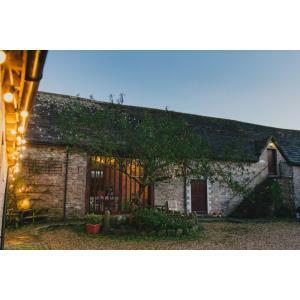 At one of Bournemouth's most intimate wedding venues we promise you that you will be our only wedding on your special day and that we will make it a day that you will enjoy and treasure forever. Our wedding co-ordinators, Simon and Faye, will look after you from start to finish and guide you through all your arrangements, helping you as much or as little as you like.